It's a song about love. It's a song about choice. It's a song about the covenant. The day my husband and I got married was the sweetest day of my life to date. 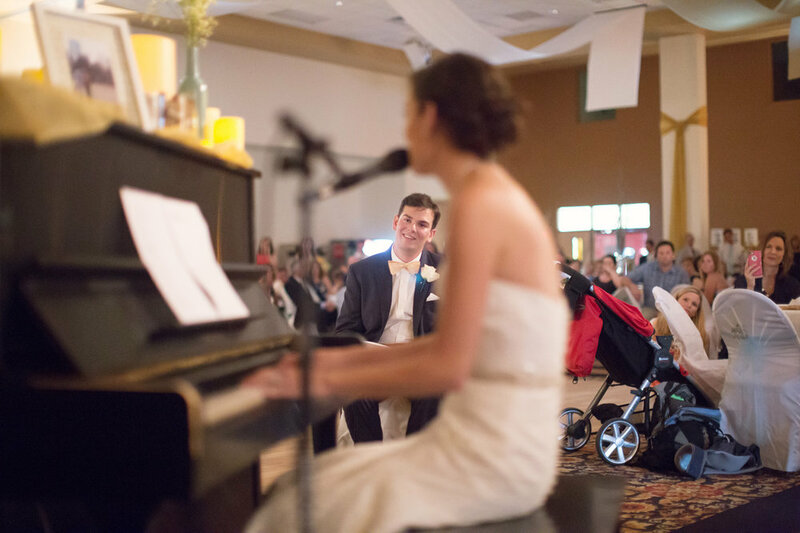 After Dom and I got engaged, he told me that he had always dreamed of me singing at his wedding someday. Luckily for him, he actually got to marry me, which I personally thought was the better end of the deal ;). But being the girl that I am, I wanted to make his dreams come true. 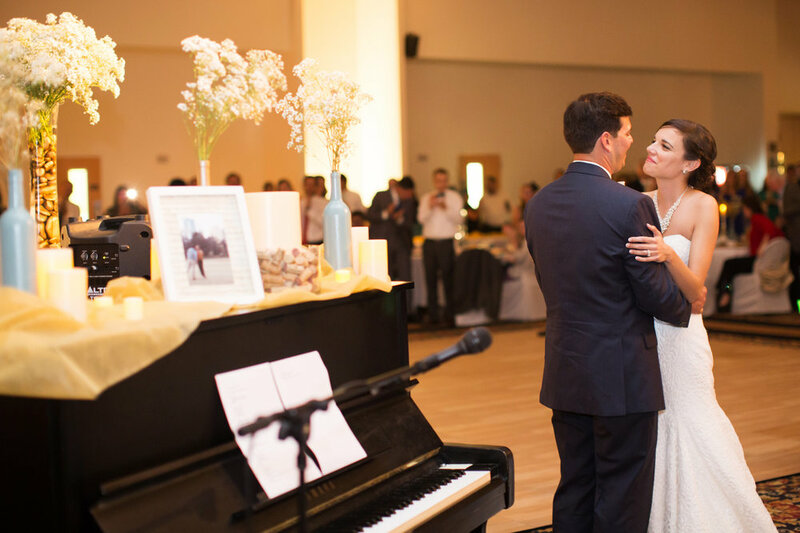 Inspired by our love story, I wrote this song for him and surprised him with it at our reception. It continues to be one of our favorite songs to listen to as a couple and has served as a beautiful reminder for us of what we are called to in our covenant of marriage. I think it is too easy these days to fall into the trap of feeling like love is supposed to look like a fairytale. But true love is about so much more. It's choosing to pick up the dirty laundry off the floor without complaining, even when you've asked your spouse nicely 500 times to please put it in the hamper. It's choosing to love someone even when the butterflies have long faded away. It's choosing to show up and fight for your love every single day, even when you feel like giving up. I am so excited to be able to finally share this little love song with the world, and during a month that is particularly special for my husband and I (February is the month we started dating and got engaged in :)). It's obviously a song that is very near and dear to my heart. I hope it is an encouragement for you on the journey. If you have a couple that you think could use this song, I encourage you to share it! Thank you for your undying support of my art. I couldn't do this without each of you. I also want to take this opportunity to thank my producer, Loyd, and each person who contributed their gifts to the recording. Collaboration is a beautiful thing. 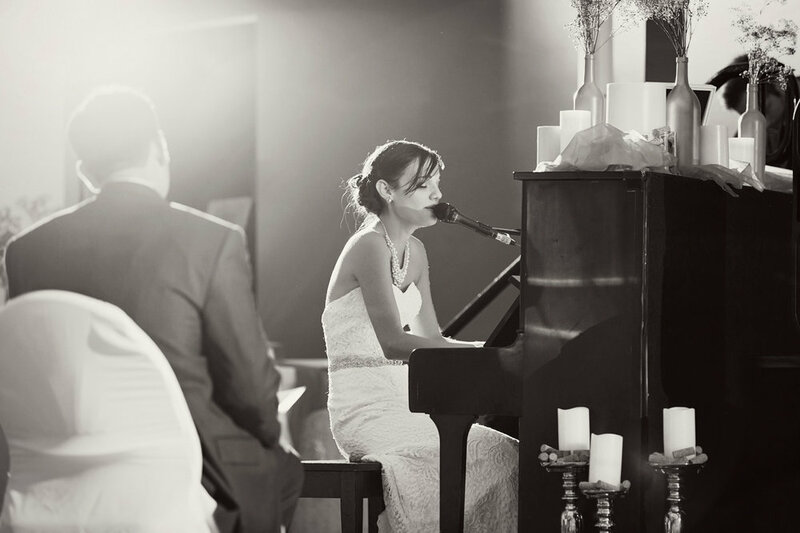 Finally, enjoy some pictures of my first live performance of "I Choose You" :) (Added bonus, a completely shocked groom caught on film).